→ Superman's Pal, Jimmy Olsen (1°) #133 (10/70) Jimmy Olsen Superman's Pal Brings Back The Newsboy Legion! → Superman's Pal, Jimmy Olsen (1°) #134 (12/70) The Mountain Of Judgement! → Superman's Pal, Jimmy Olsen (1°) #135 (01/71) Evil Factory! → Forever People (1°) #1 (02/71) In Search Of A Dream! → Mister Miracle (1°) #1 (03/71) Murder Missile Trap! → Superman's Pal, Jimmy Olsen (1°) #136 (03/71) The Saga Of The DNAliens! → Forever People (1°) #2 (04/71) Super War! → Superman's Pal, Jimmy Olsen (1°) #137 (04/71) The Four-Armed Terror! → Mister Miracle (1°) #2 (05/71) X-Pit! → Forever People (1°) #3 (06/71) Life Vs. Anti-Life! → Superman's Pal, Jimmy Olsen (1°) #138 (06/71) The Big Boom!! 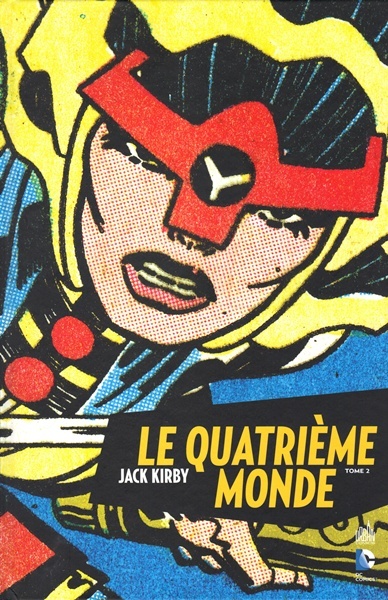 → New Gods (1°) #3 (06/71) Death Is The Black Racer! → Superman's Pal, Jimmy Olsen (1°) #139 (07/71) The Guardian Fights Again!!! → Mister Miracle (1°) #3 (07/71) The Paranoid Pill! → Forever People (1°) #6 (1) (12/71) The Omega Effect!! → Mister Miracle (1°) #4 (09/71) The Closing Jaws Of Death! → Mister Miracle (1°) #5 (2) (11/71) Young Scott Free! → Mister Miracle (1°) #6 (1) (01/72) Funky Flashman! 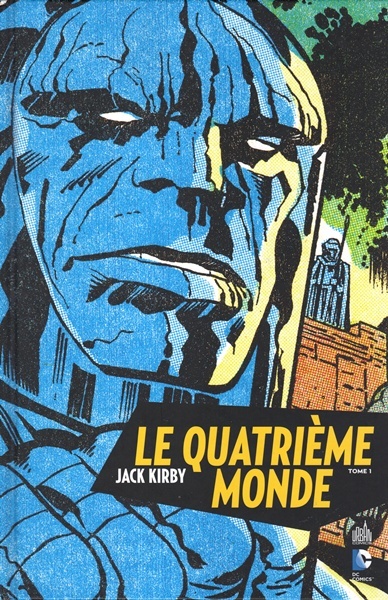 → New Gods (1°) #4 (1) (08/71) The O'Ryan Gang And The Deep Six! → New Gods (1°) #6 (1) (12/71) The Glory Boat!! → Superman's Pal, Jimmy Olsen (1°) #141 (1) (09/71) Will The Real Don Rickles Panic?!? → Superman's Pal, Jimmy Olsen (1°) #142 (1) (10/71) The Man From Transilvane! → Superman's Pal, Jimmy Olsen (1°) #143 (1) (11/71) Genocide Spray! → Superman's Pal, Jimmy Olsen (1°) #144 (1) (12/71) A Big Thing In A Deep Scottish Lake! → Superman's Pal, Jimmy Olsen (1°) #145 (1) (01/72) Brigadoom!